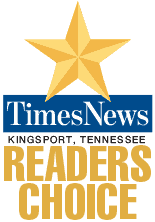 Your Kingsport, Johnson City & Bristol, TN Plumbing Company! 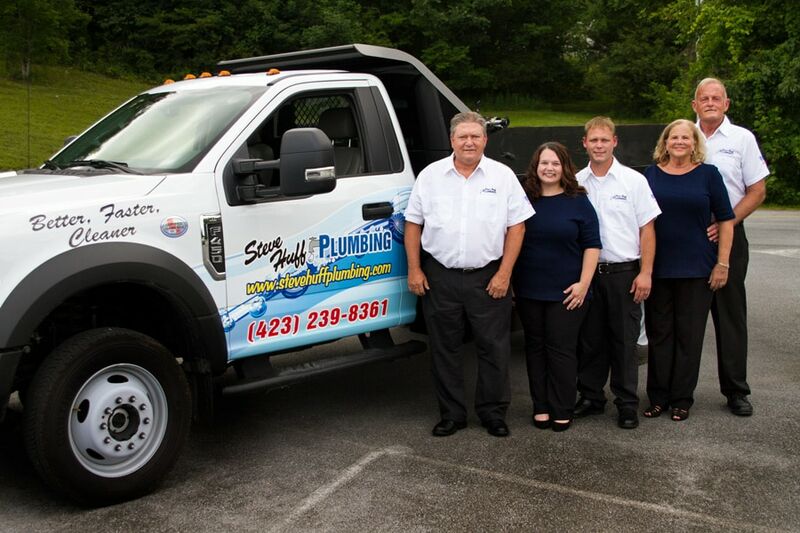 At Steve Huff Plumbing, we know the dynamics of plumbing and are dedicated to providing our customers with quality service at competitive prices. 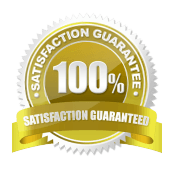 We will service all of your plumbing needs with our 100% Satisfaction Guarantee! If you are not completely satisfied with an installation or service repair job that we did, we will come back and do the work again for FREE! 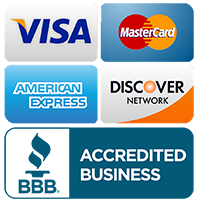 Proudly serving all of the Johnson City, Kingsport, Bristol, Elizabethton, Tri-Cities, TN Areas!! 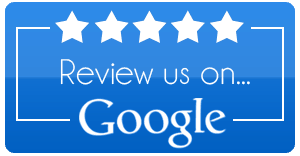 We have built a 44 year reputation of providing a level of exceptional customer satisfaction! Do you have any of these six problems now? We know it’s frustrating when you need service. It seems like plumbing problems happen at the most inconvenient time. But, not to worry. Here’s how you can easily and conveniently get your problem fixed. Gas, electric, residential or commercial, about 62% of the time our factory trained technicians can get your hot water back on without replacing your water heater. And if you do need a new water heater, we will normally have it installed in less than two hours, saving you both time and money. A dripping faucet is annoying and probably has been for weeks. A leak in a hidden pipe is a nightmare. Our experts use their years of training to minimize your cost and make it a little more pleasant experience. If the disposal is jammed, just won’t run, or in need of replacement, Steve Huff Plumbing can solve the problem. If your toilet is “gurgling”, leaking water into your floor or ceiling, the water bill is too high or even if you have one of those ‘water saver’ toilets which require double flushing and lots of plunging – Steve Huff Plumbing can quickly and economically solve your problem. It doesn’t make any difference whether the clogged drain is at your home or business. We have the high speed ‘rooter’ and high pressure jetting equipment that can get the job done quickly. Blocked sewers are usually one of two problems. Either you have a broken line or tree roots. Steve Huff Plumbing is the only company in the Tri City area that has Drain Vision. This unique machine allows us to find your real problem quickly and virtually eliminates call-backs. Another Satisfied Steve Huff Plumbing Customer! Chip, Wade & Tyler. Each of these guys were so kind & respectful, especially to our kids. They worked tirelessly all day & got done sooner than expected & did a great job! We were very pleased. Wade and Rusty did excellent work, they are very professional. We will be calling again! Morgan was very helpful on the phone and Chris Ford was excellent. I enjoyed having him in my home!